Orthodontics is more than simply straightening teeth. 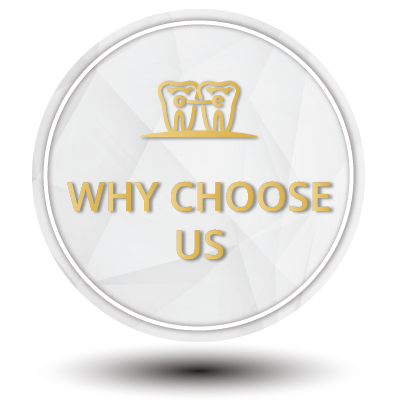 The planning and timing of treatment, attention to detail and understanding why the patient is seeking our help all factor into creating the perfect custom smile. The trust that our patients have in us is hard to earn and easy to lose. That is why we practice great communication between patients, their dentist, and parents to achieve excellent results. We treat every patient as if they were our own family member – with respect, kindness and integrity. 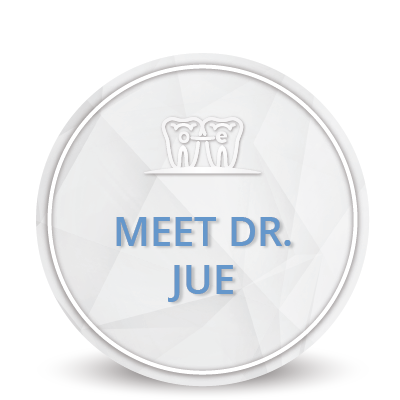 Dr. Jue graduated from one of the top dental schools in the country, Case Western Reserve Dental School, at the age of 23. He completed a one year general practice residency at Memorial Hermann Hospital, a level 1 trauma center in Houston, Texas. He ran IV sedations, performed varied dental procedures in the operating room and managed the dental health of medically complex and compromised patients. He worked for one year as a general dentist in a prestigious group practice, increasing his level of understanding and communication required between dentists and specialists. This allowed him to create unified treatment plans to obtain the best results for his patients. It was during this time, he recognized his true passion for orthodontics. 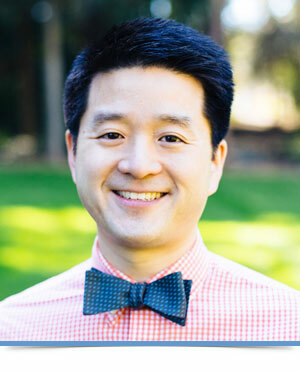 Dr. Jue completed his two year orthodontic residency at The University of Nevada, Las Vegas School of Orthodontics and Dentofacial Orthopedics in 2009. Dr. Jue finds immense joy in his work as an orthodontist. 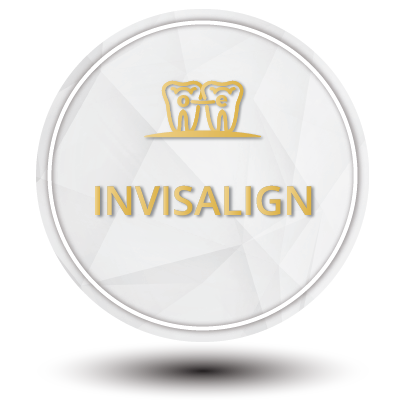 He is able to bring lasting changes to his patients by developing smiles that improve their self confidence in every aspect of their life. He does this with a mix of science, art, and an exceptional eye for detail. 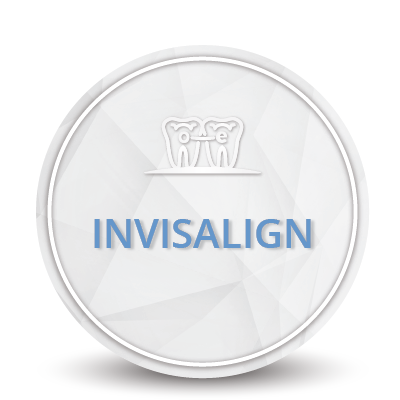 Dr. Jue recognizes that his clinical decisions are influenced by past orthodontic research. That is why he is constantly attending CE courses and studying research articles to stay up to date with current and future trends in orthodontics. This ensures that his treatment decisions are based on the most current empirical evidence. 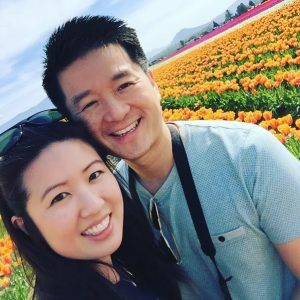 When he is not treating patients, Dr. Jue can be found with his wife hiking, trying new restaurants, wandering through farmer markets, looking for his golf ball among the trees, playing ice hockey and practicing yoga.